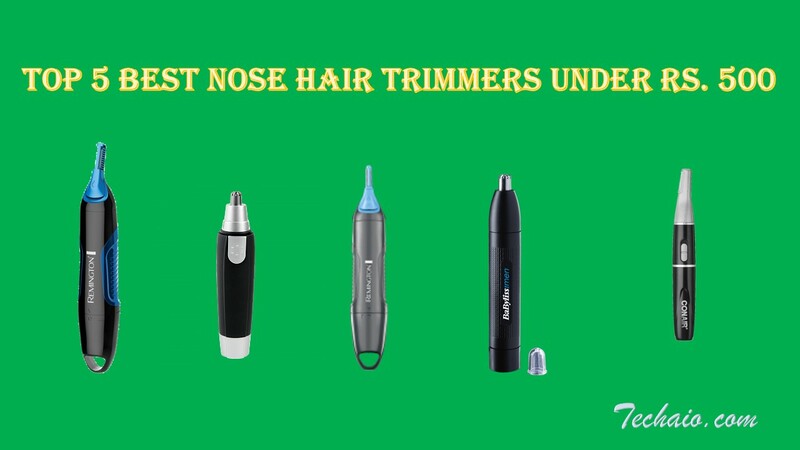 There are many brands of Nose Hair Trimmers under 500 Rs but if you can spend little more then you might also be interested in Best Nose Hair Trimmers under 1000 Rs as well. Coming back to the brands some of the brands under 500 Rs are like Kemei, Pro365, Micro+Touches, Harikrishnavilla and Surker Sk-211. 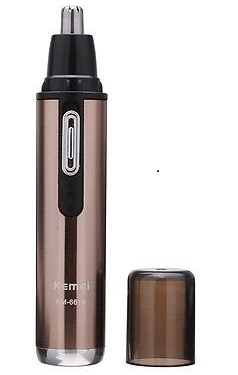 I personally have used Kemei Trimmers as my first trimmers. 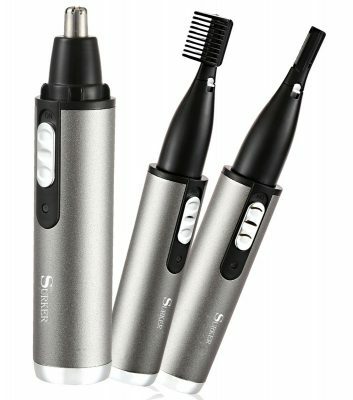 Now I have switched to Philips Trimmers which currently do not have Nose Hair Trimmers under 500 Rs in India. 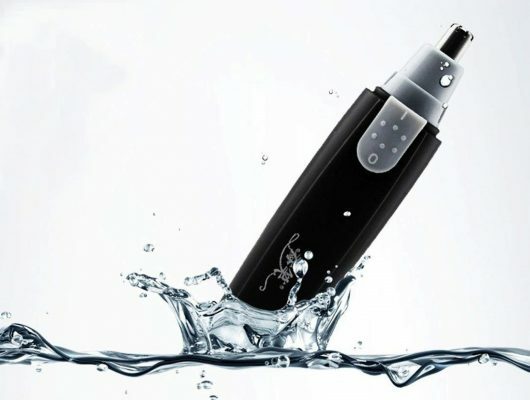 Ultra Thin And Precise Contour Following.